Is sugar bad for dogs? Dental issues - obesity - diabetes - Vet approved. 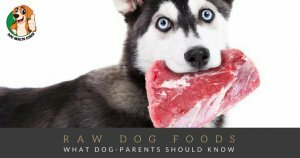 The first thing dog owners should know is that sugar (glucose) is not part of a dog’s daily diet. Dogs can live a very healthy life without it! However, dogs like humans, do like the sweet stuff. For example dogs love to eat ice cream, lick a lollipop and drink certain cold cola beverages. Is sugar bad for dogs? In my opinion, yes it is! The problem with sugar is that not only does it increase blood levels of sugar but it also adds calories and will most certainly lead to dental issues as well. 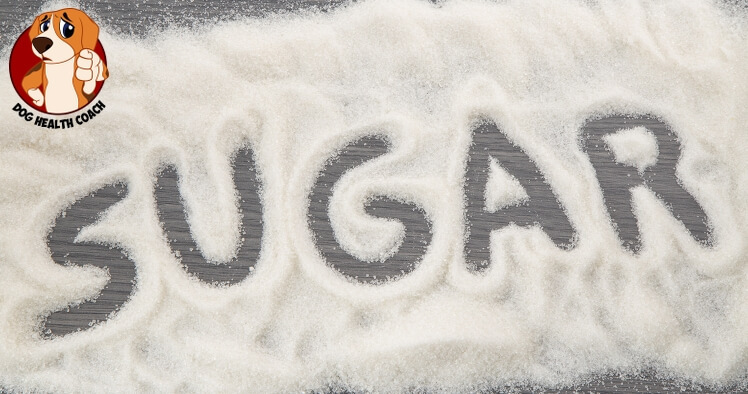 Glucose or sugar comes in many forms; the most common is the regular granulated sugar, which is a simple carbohydrate. Foods that are rich in simple carbohydrates include cake, candy, desserts, pies, syrups and chocolates. These simple carbohydrates are quickly broken down by the body to be used as energy. Then there is sugar that is made from organic farming, fructose, white sugar, icing sugar and the natural or regular powdered sugar. Fructose or fruit sugar is found in many plants where it is often attached to the glucose molecule to form sucrose. Like sugar, fructose is very sweet and found in many vine fruits, honey, berries and many root vegetables. Fructose that is available commercially is usually extracted from sugar beets, sugar cane or corn. While there are a few reports suggesting that fructose may be associated with type 2 diabetes and heart disease, the overwhelming consensus is that fructose is safer than sugar and there is insufficient evidence showing that fructose is harmful to health. Irrespective of the studies, experts indicate that none of the sugars are harmful if digested in small amounts in humans. However, in dogs even small amounts may lead to adverse effects. So what is the issue with sugar and dogs? Diabetes also has its own serious complications that include damage to the kidneys, heart or the eyes. Obesity is now a common health problem in dogs in the US and more than 80% of dogs age 3 and older do have serious dental issues. The reason for these symptoms is that once the dog gets used to high sugars, it will continue to crave for more (just like an addiction). When the sugar is not provided, then the body develops low sugar levels with the above symptoms. This cycling of low and high sugars eventually results in diabetes, because the dog is unable to breakdown the excess sugar. To learn more click through to our post about diabetes and dogs. 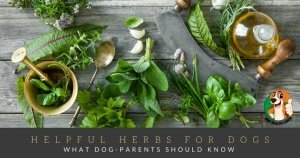 We all know that it can be difficult at times to maintain the perfect diet for pet dogs, but one must make an attempt to ensure that there is no or very little sugar in the dog’s regular food. Brown sugar is healthier, right? Wrong! Brown sugar gets its color from the molasses, which has minimal nutritional value – it is only a flavoring agent but it can also add calories. In small amounts, just like regular sugar, it is okay to give brown sugary treats to dogs once in a while, as long as the animal does not have diabetes. But again we recommend not starting it in the first place. Once your dog gets used to the sweet taste, things will get difficult, as you may find it difficult to say NO to your favorite pet.. And remember there are sweets like chocolate, which can even be life threatening. While sugar and fructose in small amounts are okay once in a while, one thing that is an absolute NO-NO are artificial sweeteners like xylitol. It is considered to be quite toxic to dogs. Furthermore, one should also avoid sugar-free gum for dogs. Dogs in general do not chew gums but swallow them. Too many sugar free gums can lead to stomach upset, bloating and may even cause excess gas. If your dog ate a small amount of sugar and as long as he does not have diabetes, it will not harm him or her. However, regularly feeding dogs with sugar can lead to weight gain, diabetes and dental issues, which can shorten your dog’s life. More important the complications of diabetes can lead to a poor quality of life for the dog. If your dog grabs a sweet off the table make sure that it ONLY contains sugar and no chocolate or artificial sweetener, like Xylitol. If it contains chocolate, check out this calculator to understand if it’s severe. If it contains Xylitol hurry to your vet even if the dog has no symptoms. If your dog has been on a sugar diet for a long time, please check out our posts on dogs and dental issues, dogs and obesity and the symptoms of diabetes in dogs. Did we miss anything? Please help us improve and share your thoughts in the comments.